This week has been bananas! I got almost no reading done what-so-ever! Real life has been super super busy and just got in the way of my reading time. So there won't be many reviews coming up, but I do have some other fun stuff I plan to post because I still wanna keep blogging since I enjoy it. Okay so now on to the goodies I got this week. The first book I got was Three Brothers by Nicole Williams! Big thanks to Nicole and ATOMR for the opportunity to take part in the blog tour. I adore Nicole and her books and cannot wait to read this one. 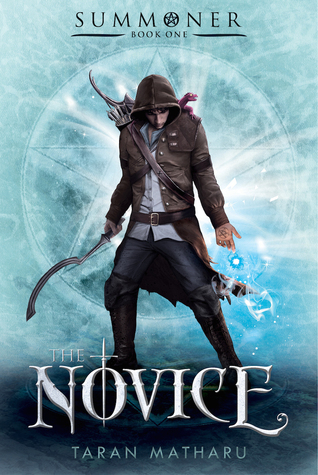 Then I also got The Novice off of NetGalley! I was SO excited to be approved for this one. This one sounds so good and I am really looking forward to it, so big thanks to Macmillan. 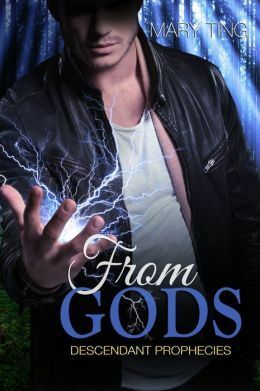 Then I grabbed some freebies in It's Kinda My Thing and From Gods. I also had pre-ordered Relish some time ago now and that showed up on my kindle this week. I also pre-ordered This Shattered World months ago now from Books of Wonder and it finally arrived. And it is signed and came with a gorgeous poster of the cover! Then last but not least I got myself a present. 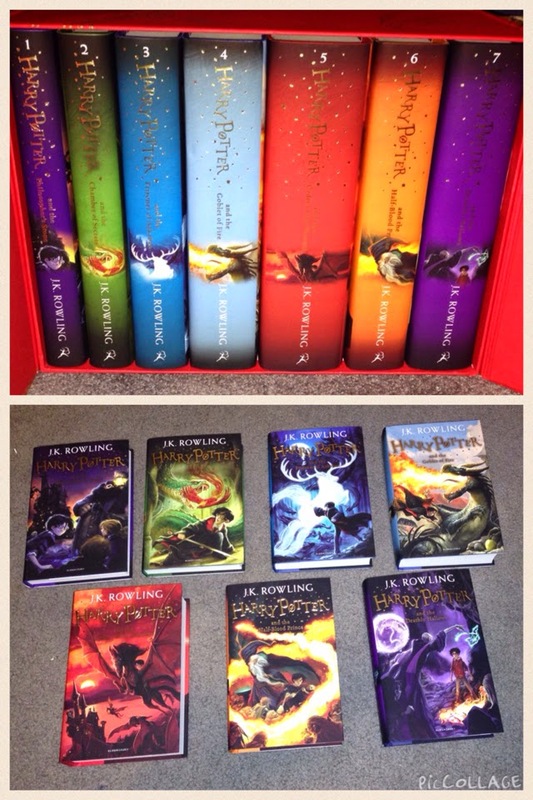 I am a huge Harry Potter fan and I just needed the new UK covers for my shelf because they are gorgeous! OOoh pretty new HP covers!! I find myself wanting those too! Maybe once I find myself a new job I will go on a splurge! For now I have to be a little more choosy with my book buying! Happy Reading! Its my kind of thing sounds like it will be a great read. Hope you enjoy and have a great week. 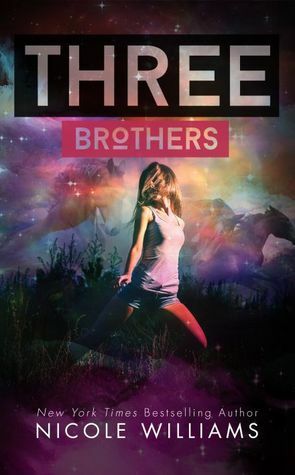 Very excited for Three Brothers! Wooo! I have so nervous/excited about Three Brothers! That synopsis makes it seem like my heart might get shredded. LOL. It's Kinda My Thing looks like a cute one. I might have to see if it's still free. Even though I never read my freebies. Someday I say! Happy reading and good luck on that test coming up! OH! I am kind of excited about Three Brothers. So I can't wait to hear your thoughts on it! I also got This Shattered World this week! *high fives* And the HP covers are so so pretty! !